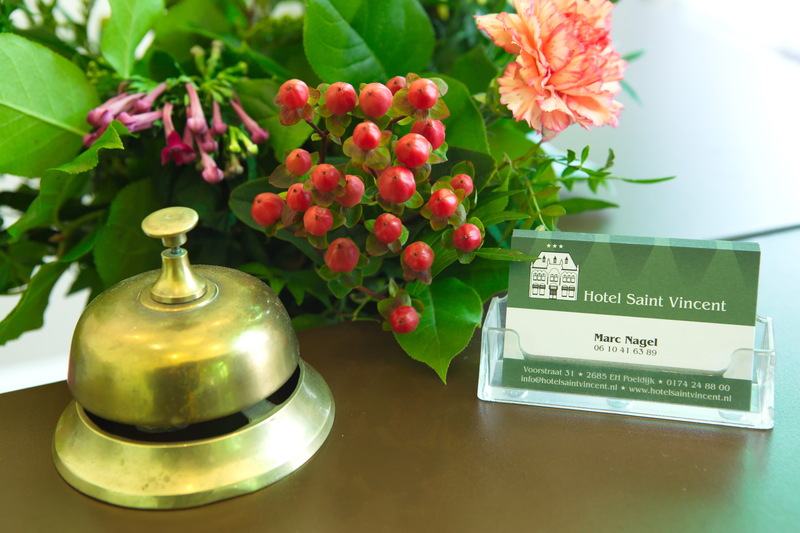 Maud and Marc give you a warm welcome to the website of Hotel Saint Vincent. 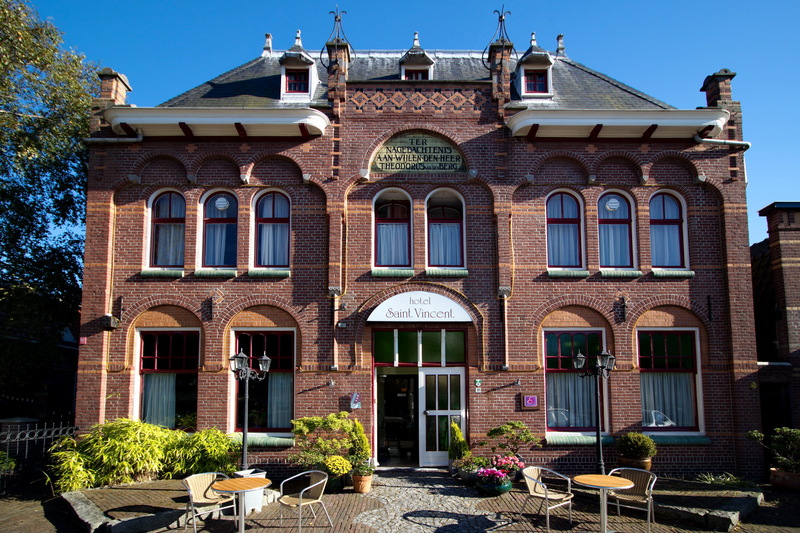 With this website we’d like to inform you about our Hotel in Poeldijk in the Westland district. 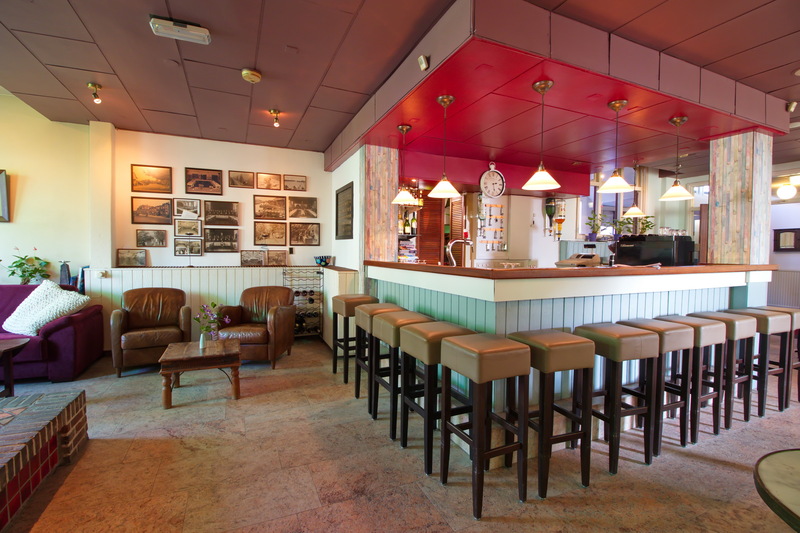 Hotel Saint Vincent is located in the center of the Westland area just 3 kilometers from the beautiful beach of Monster and is situated near The Hague, Scheveningen, Delft and Rotterdam. 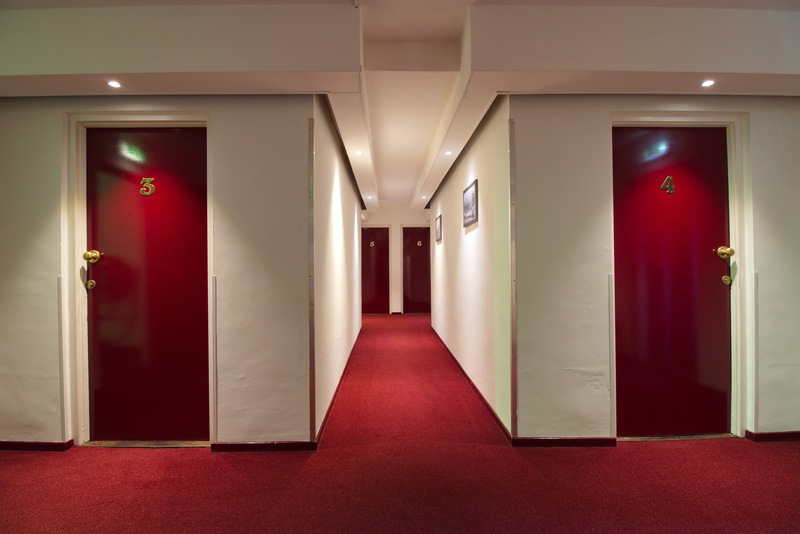 For many guests the hotel is their home away from home. 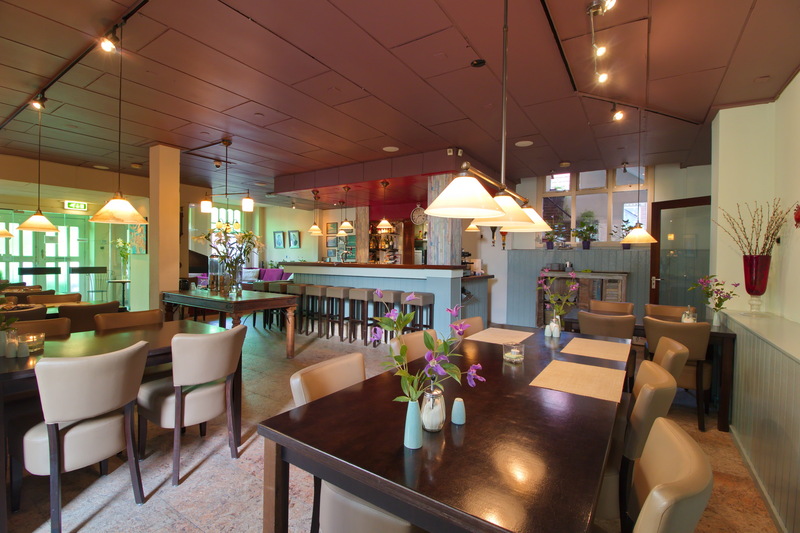 The relaxed atmosphere, hospitality and Dutch cuisine contribute to that feeling. 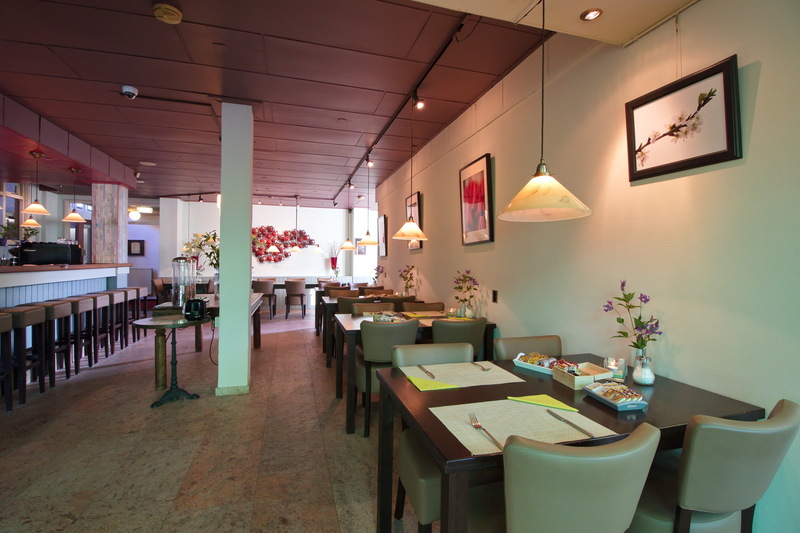 Companies which aren’t located in the Westland, but that need their people to be here for longer periods of time, will find the hotel a pleasant and affordable stay. 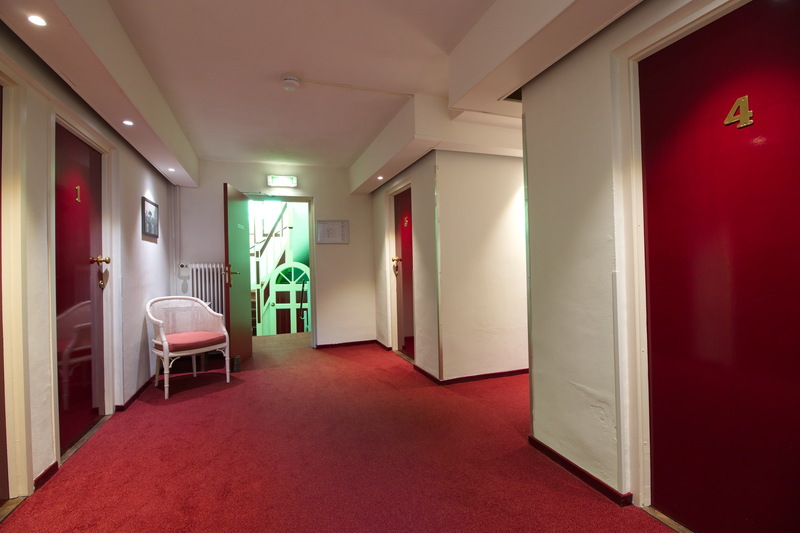 See the pages Stay and Rates for further information. 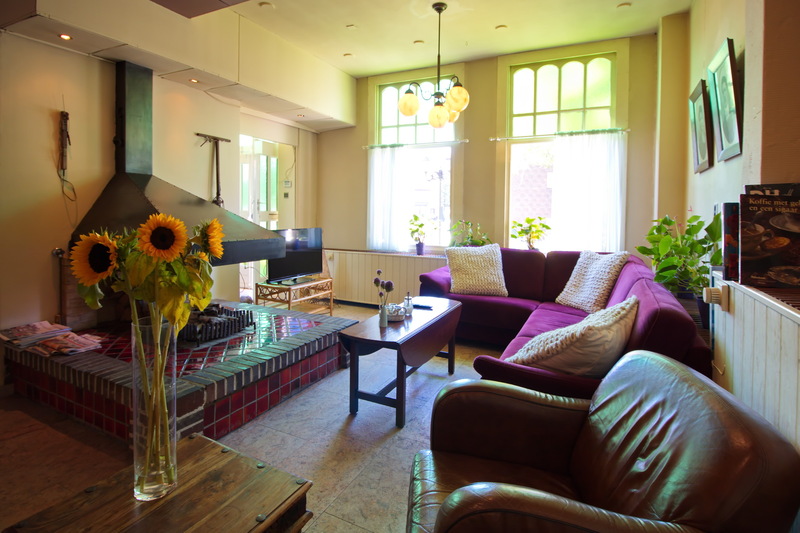 Rural Poeldijk is a perfect starting point to explore the Dutch coast, dunes and historical cities and villages. 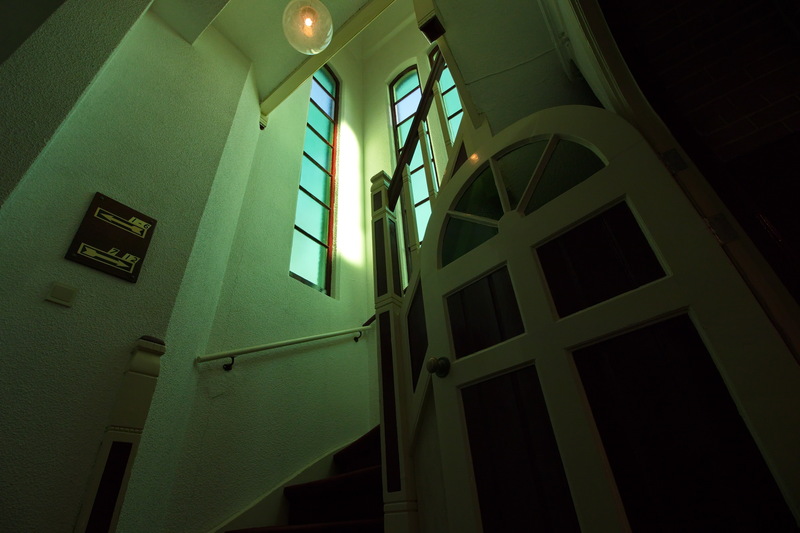 Check Activities for more information.